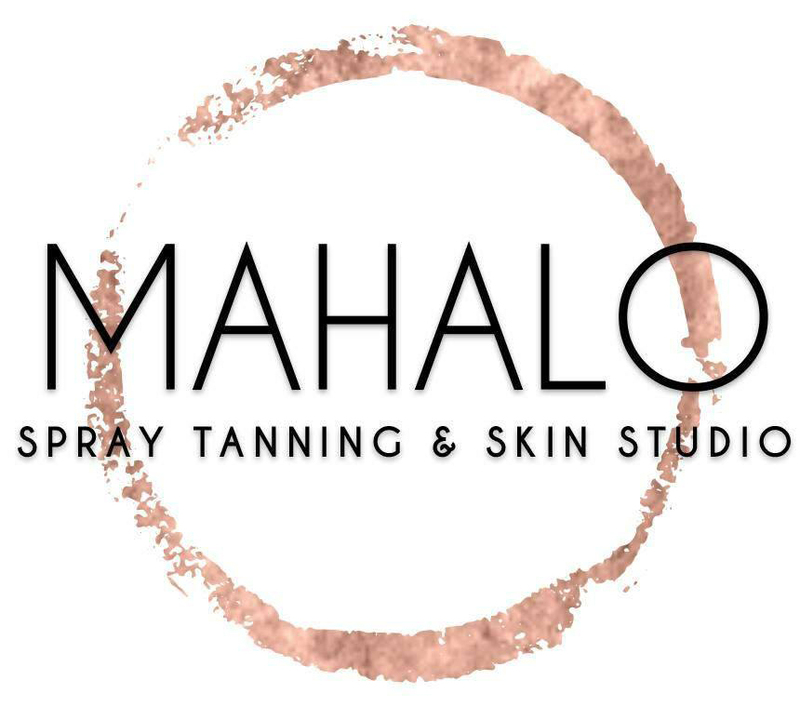 Mahalo is located inside of the SOLA SALONS building, look for us in studio #5. Our services are offered by appointment only and availability can be viewed online under the "Book Now" tabs throughout the website. You can book online or text/call (614) 827-3172 for additional times.